Luton based arstist/Producer is very happy with the popularity of this new project. 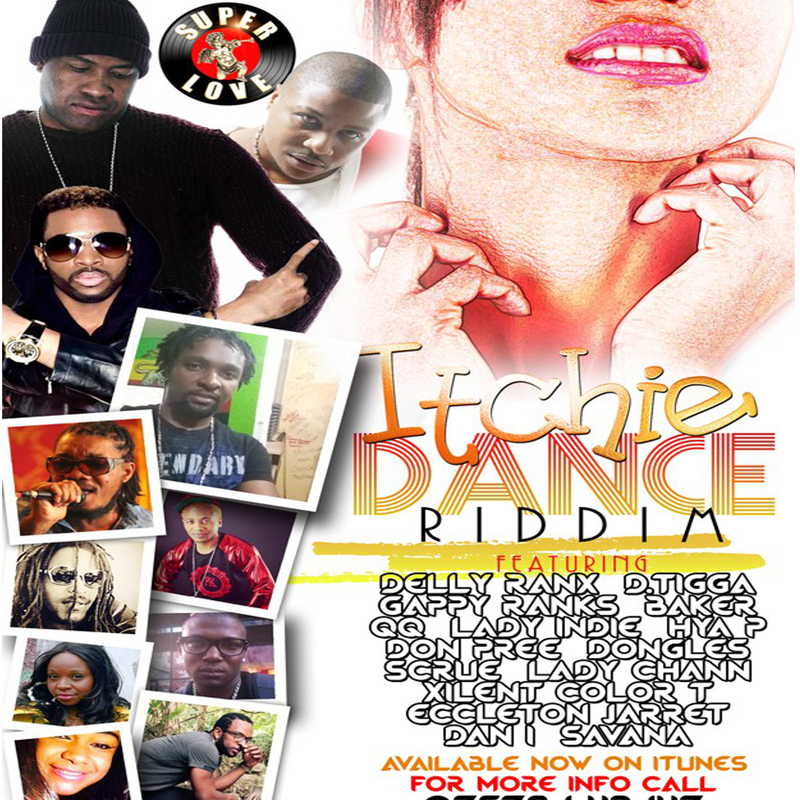 The Itchy Dance Riddim came about after the success of The Stukie Riddim which also featured dancehall popular artist QQ. The Itchy Dance came about from a youngster named Emanuel, who introduced the dance to Baker. Baker, who already had the instrumental, then modified the dance to match. Itchie Dance Riddim is now getting massive air play on various FM and internet radio stations in the UK, USA and in Jamaica. The compilation riddim also features artists from UK, USA and Jamaica.